Terribly ill and at the verge of death is this poor Skeleton who got ambushed by some hostile mobs in the jungle. Standing by his bedside in the hospital is the Skeleton child. He's young, filled with ambition and feeling hopeless at the situation. 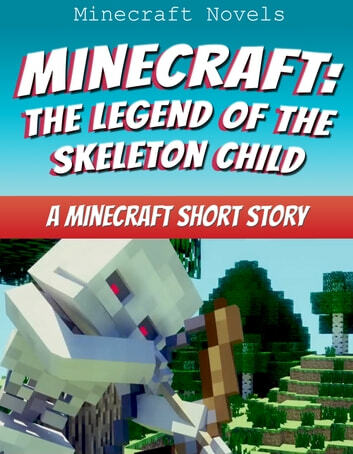 The nurse says that the young Skeleton child must find the golden apple from the dangerous NPC village to save his Father's life. What will happen when the Skeleton child makes his way to the NPC village? Will he make it alive and save his father? Find out now! I thought it was good. But it could use more words and pages. It was good has a start and thats all. I thought this book was like actually playing minecraft. 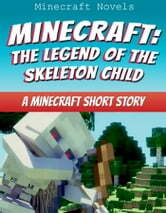 It is pretty good for readers who really wanted to play Minecraft. Yah the title says it all. I saw short story and personally expected more book but it was fine. Yup!